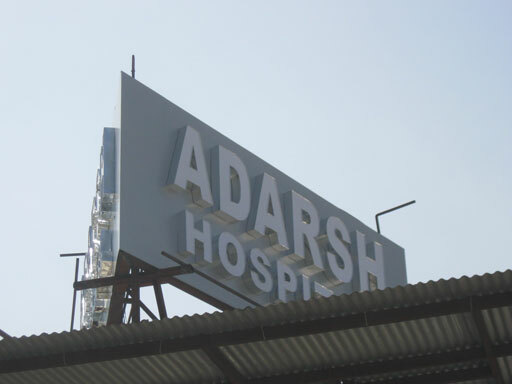 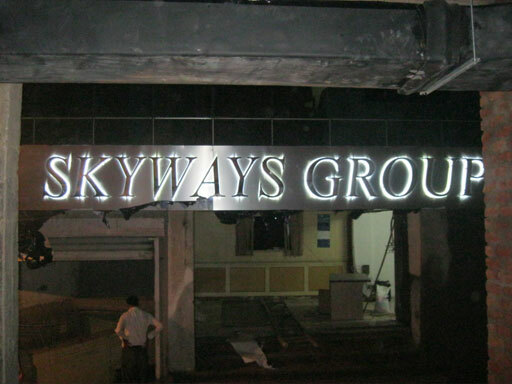 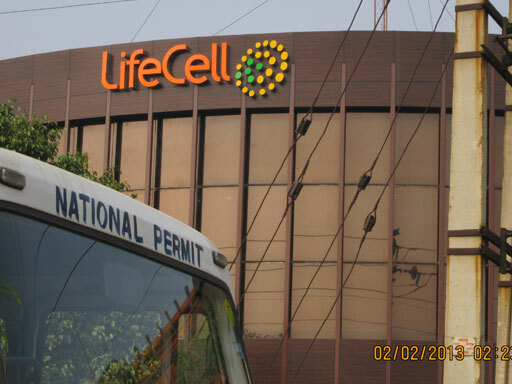 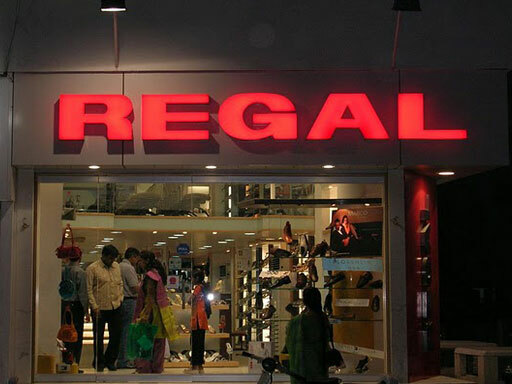 LED Signages are very commonly used for normal display or advertisement purposes in various parts of the country. 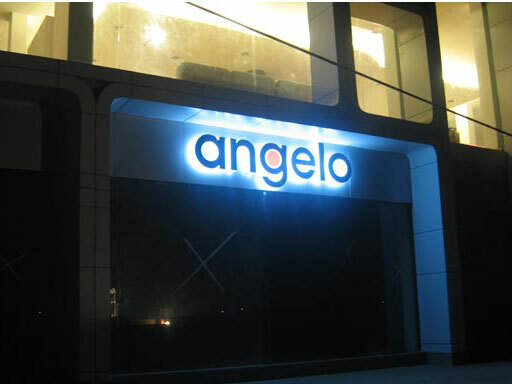 The glowing and attractive look of the LED Signage compels the passerby to willingly or unwillingly have a look on the name or message. 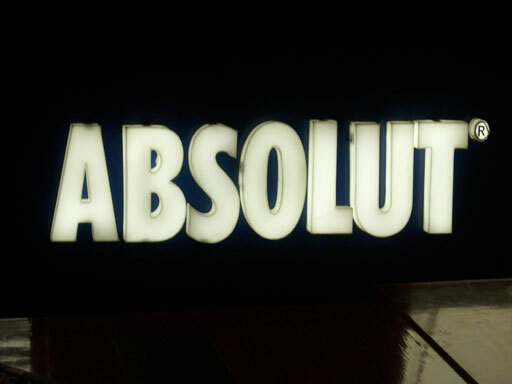 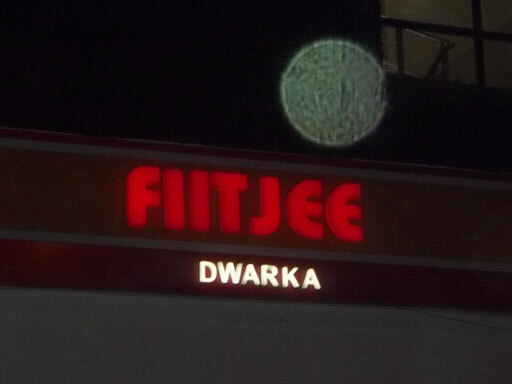 Hence, with LED Signage your work to promote your name or product becomes very easier. 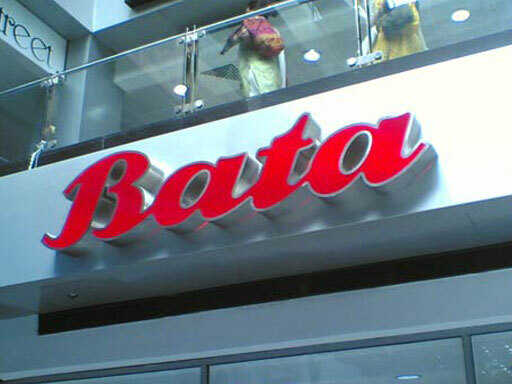 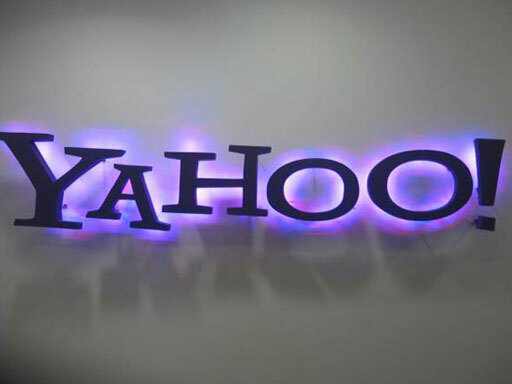 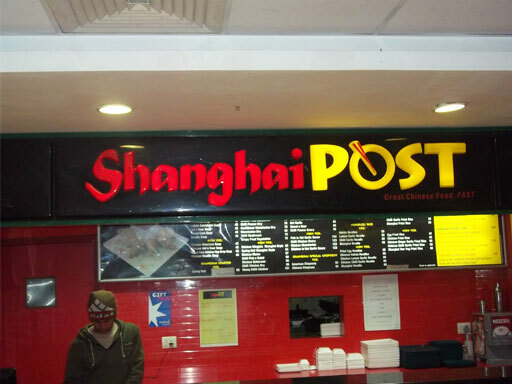 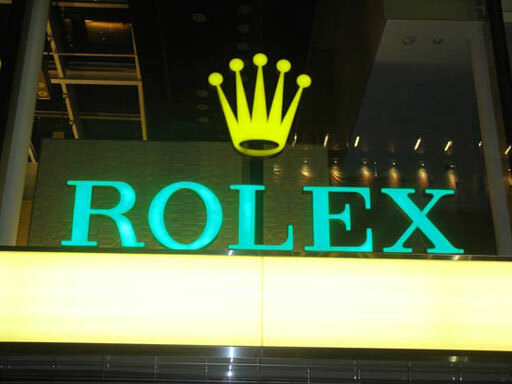 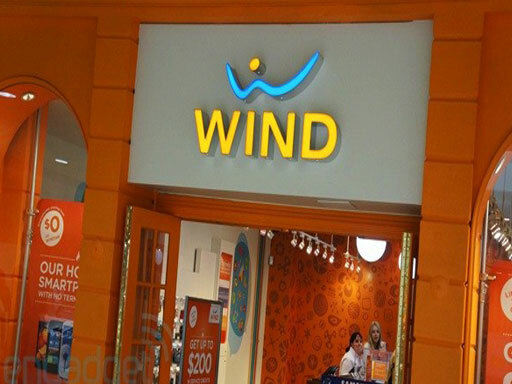 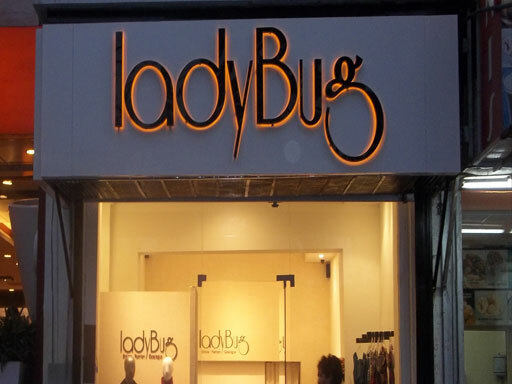 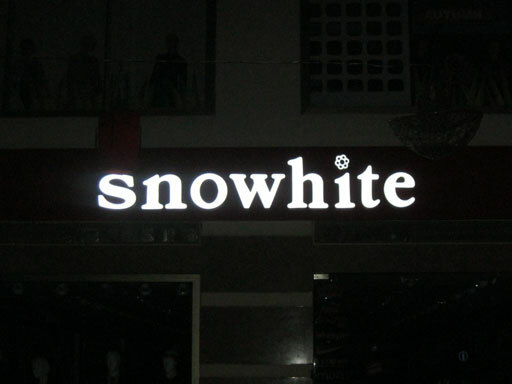 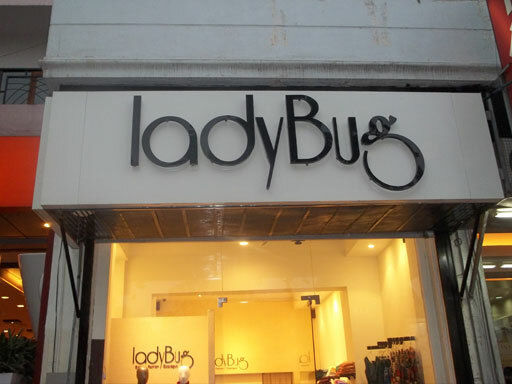 Sign Advertising is a trustworthy name among the LED Signage manufacturers. 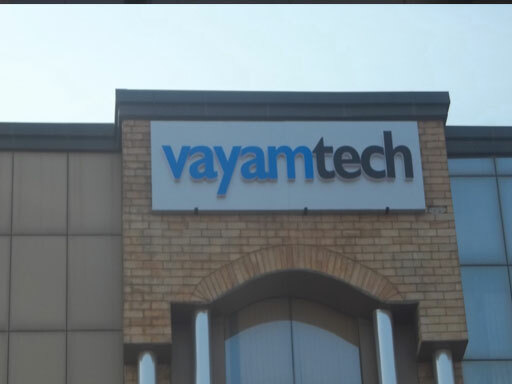 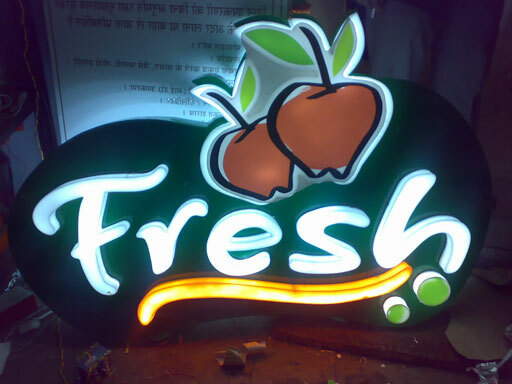 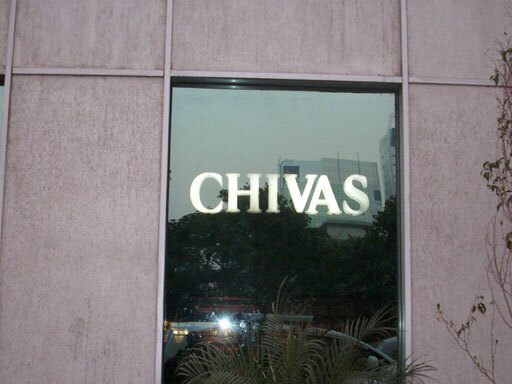 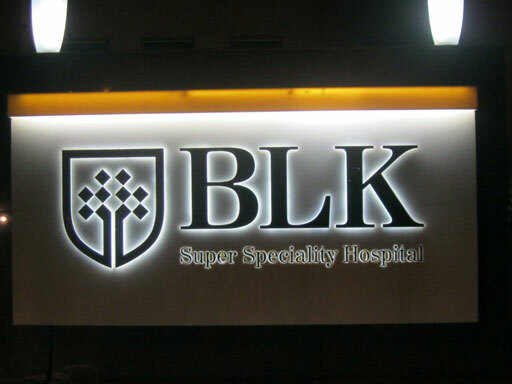 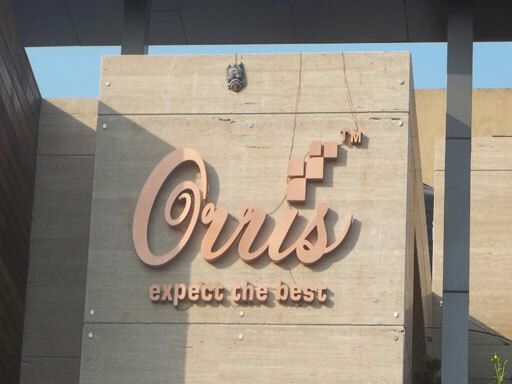 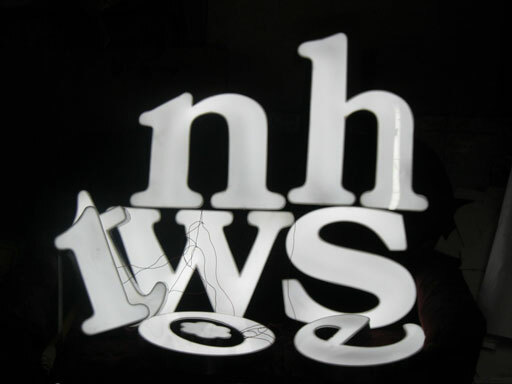 In fact, we have carved a special niche for ourselves among LED Signage Manufacturers in India and LED Signage Manufacturers in Delhi. 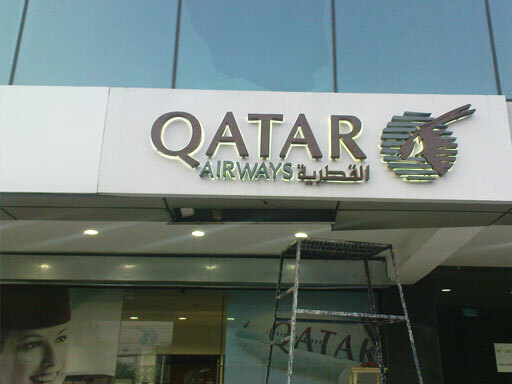 Hence, if you are planning to manufacture a LED Signage for your company or products, Sign Advertising is a perfect option for you. 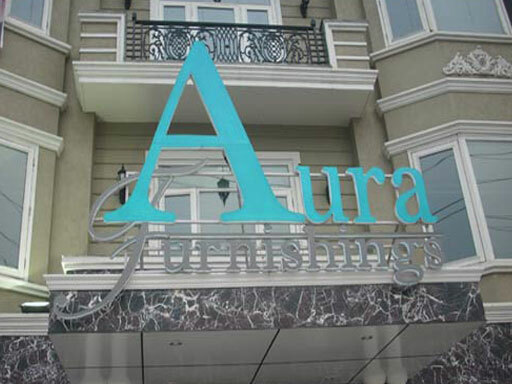 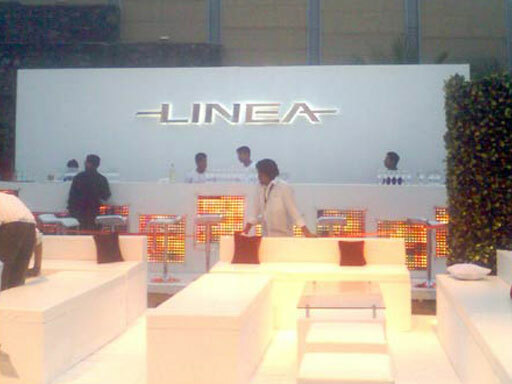 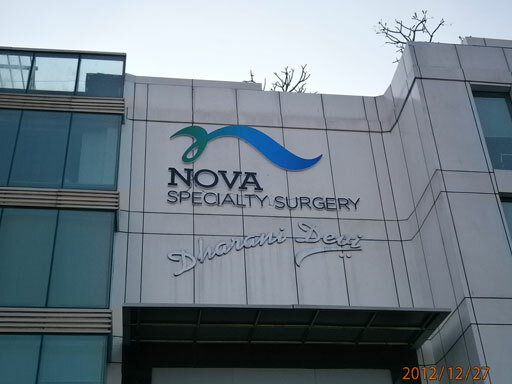 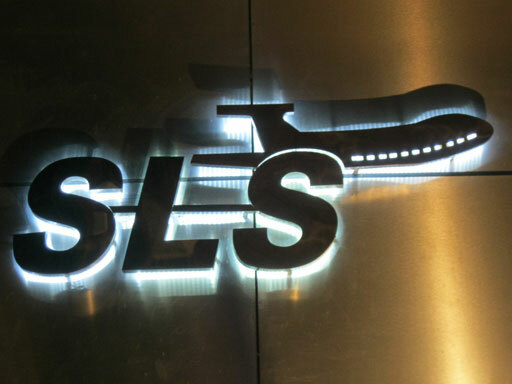 Sign Advertising uses the latest technique and best raw materials for manufacturing the LED Signage. 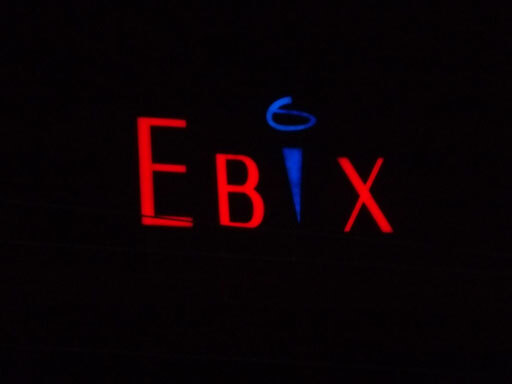 Whatever is your requirement, you just need to explain to us. 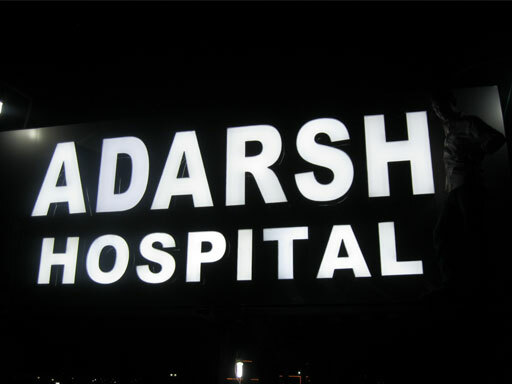 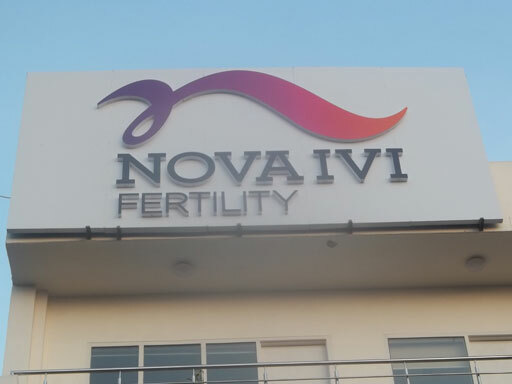 We manufacture the beautifully designed and quality tested LED Signage that you can use either in front of your office or along the streets for advertising purpose.